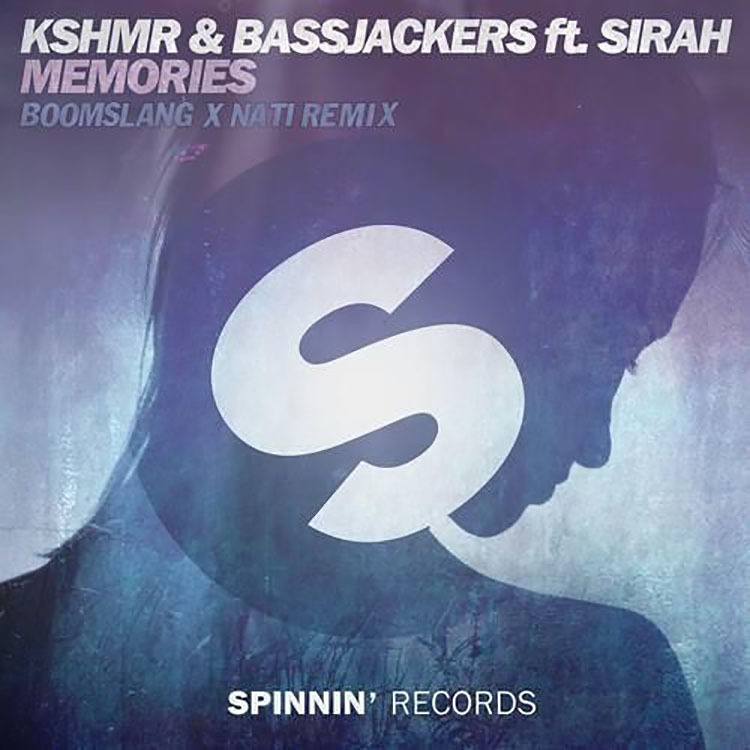 KSHMR & Bassjackers’ track “Memories” is one of the biggest hits of the year. Boomslang and Nati have thrown down a great electrohouse remix that truly shines. While the original track comes through with the vocals and the overall feel, Boomslang and Nati have given their own spin and turned “Memories” into something a little darker and heavier. The heavy breakdown will captivate the crowds and would be something fun to play at a festival where the heavy bass will really resonate with the crowds. Check out the remix from Boomslang and Nati below and let us know what you think!